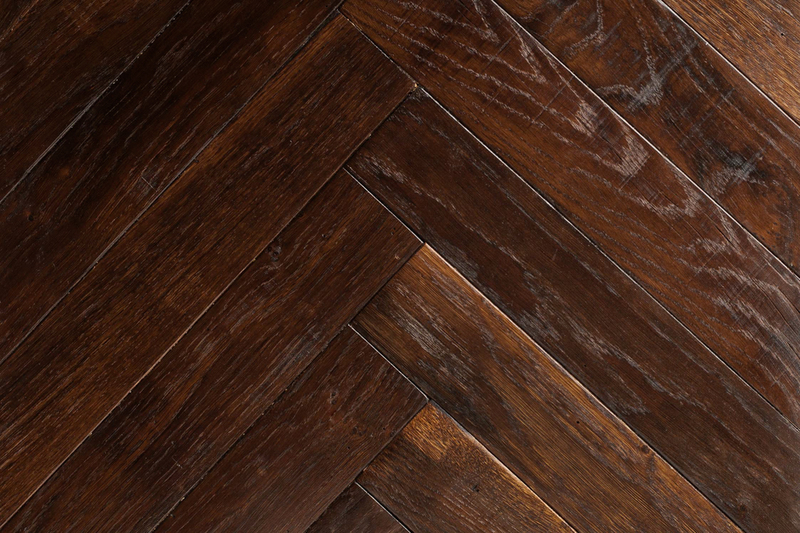 Our Hand Made French Oak is now available in both herringbone (staggered pattern) and chevron (zig-zag v shape). Both patterns are the same price. 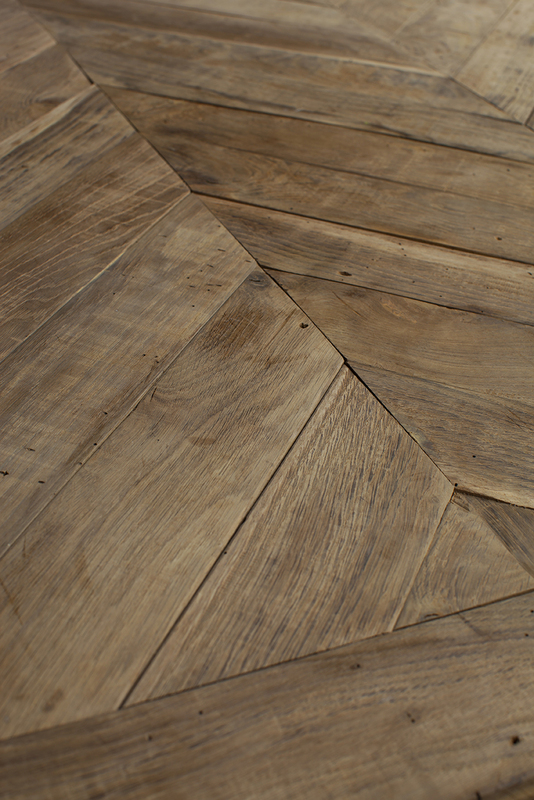 We supply this floor with an unfinished and sanded surface only. 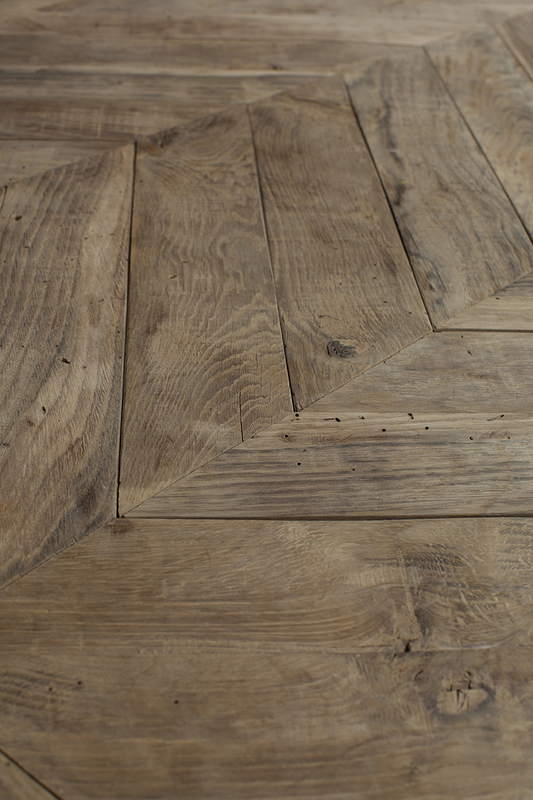 *Custom Made Dimensions Available* We look forward to discussing your project with you and your design team. 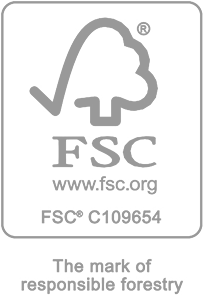 In partnership with a small family owned wood flooring business in the North of France, we have achieved the impossible. 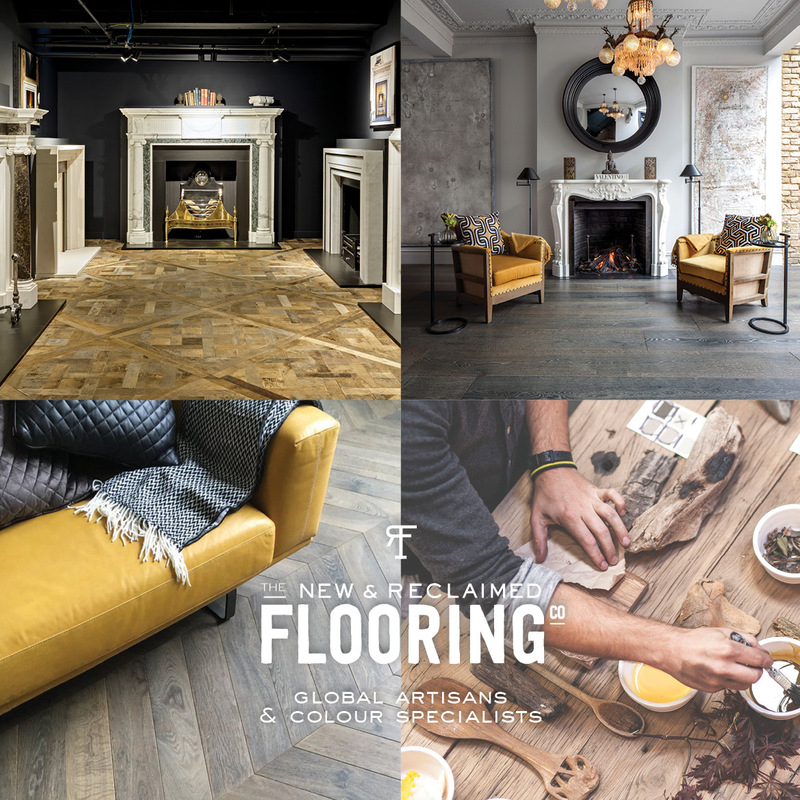 Between ourselves we have over 40 years experience working with reclaimed and antique wood flooring, this has allowed us to develop an unparalleled understanding of wood flooring. 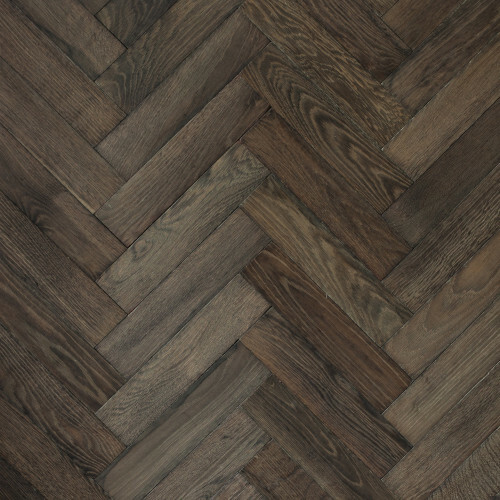 This understanding of wood flooring has lead us to create a new type of wood floor, the ‘Hand Made French Oak’ range, available in Plank, Classic Panel Designs, Chevron and Herringbone Parquet, all in varying thicknesses. 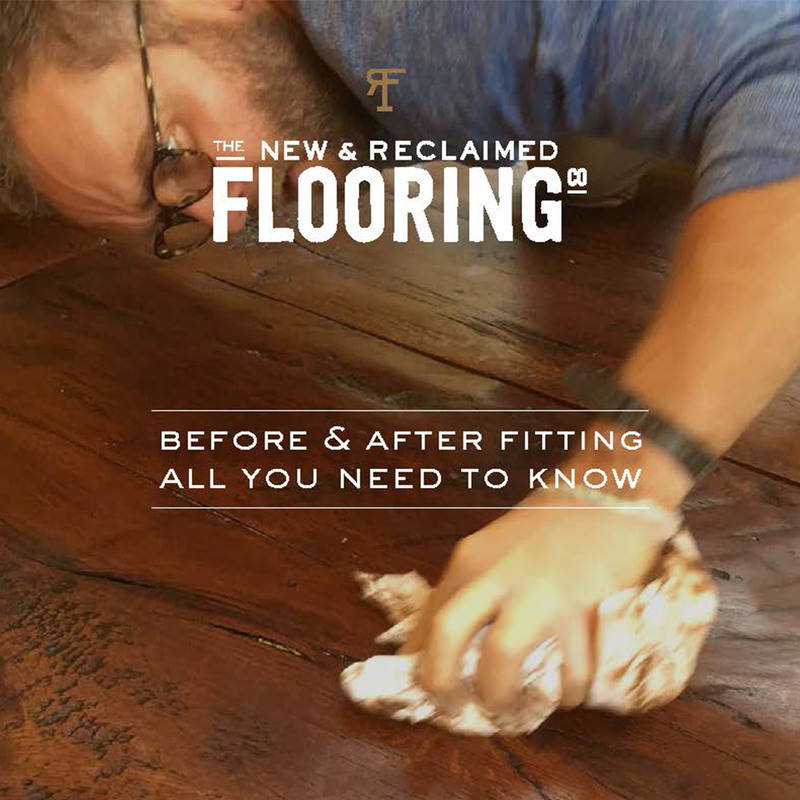 We employ floor making techniques that are hundreds of years old, using the best of these methods and modern kilning techniques to create a genuine replica of an original antique oak floor. 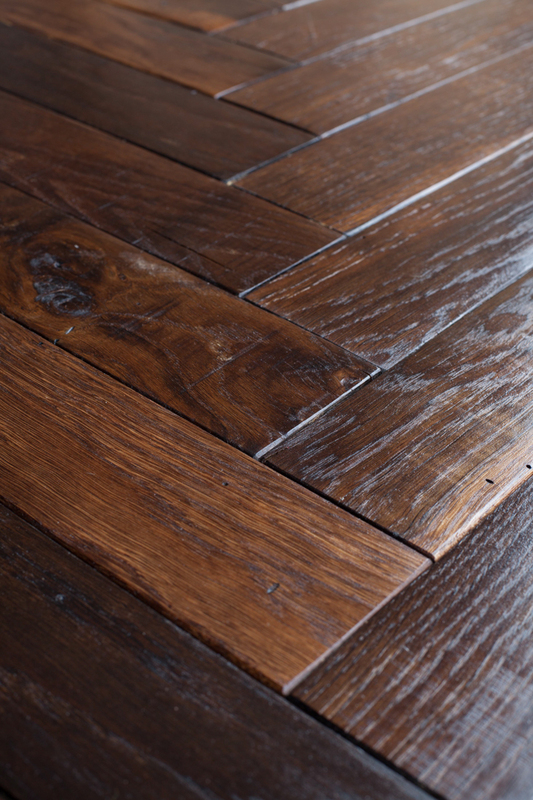 We have honed-to-perfection a unique process which recreates the colour tones and undulating character of centuries old oak floors without distressing and artificial staining. 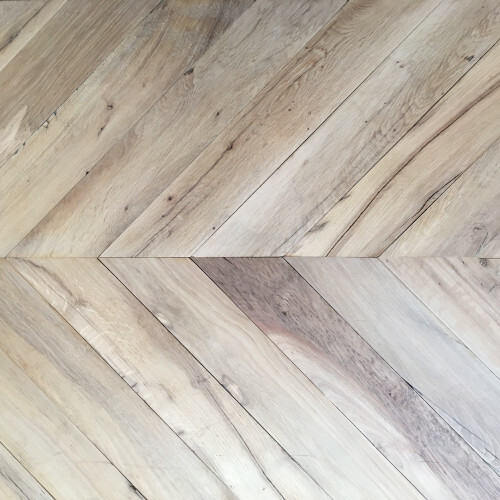 Our process recreates what time itself achieves by unlocking the natural variations of colour and undulations within the timbers themselves. 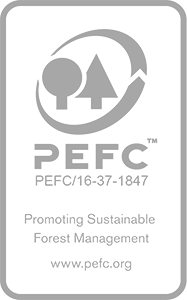 Every piece is hand cut and every batch remains consistence, this being one of the principle advantages to this exceptional platform. Sold unfinished or pre-finished and ready to install. 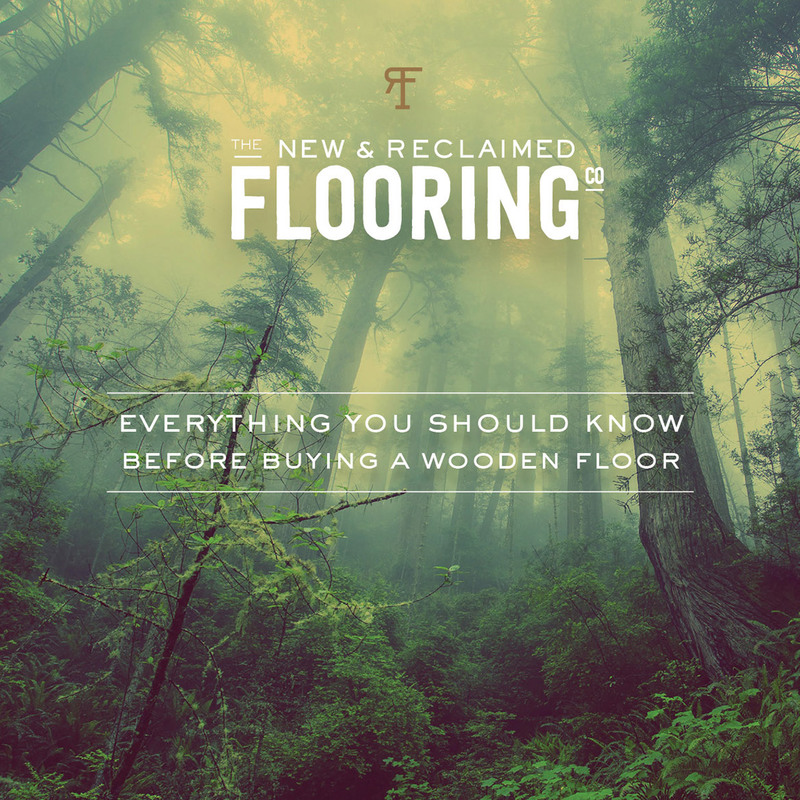 These boards have come from naturally felled trees, chosen for their consistent characteristics and their old growth patterns, unlike today’s farmed oak trees. 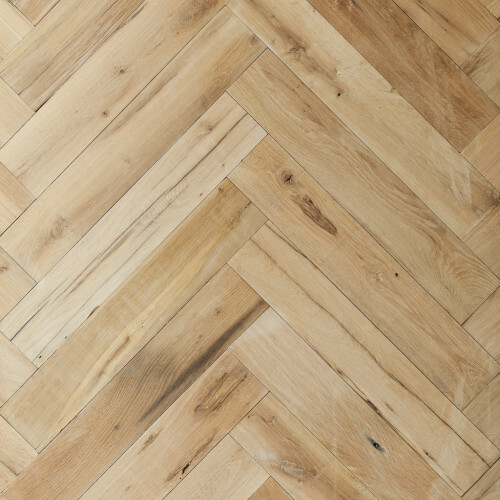 This floor can be used with UFH (Under Floor Heating), additional costs apply for specialised kiln drying settings. Sold unfinished or pre-finished and ready to install. 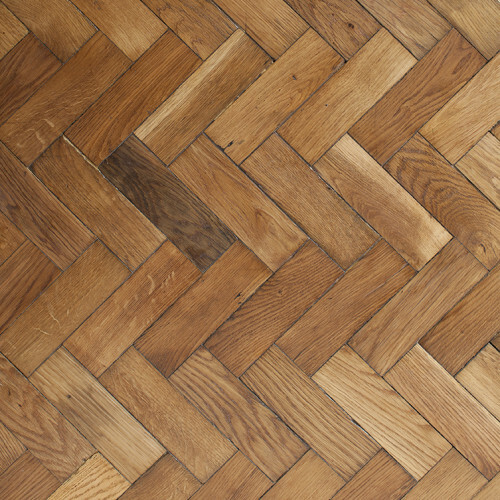 Our unique and much loved Hand Made French Oak is the closest alternative to genuine 18th and 19th century and more consistent in colour distribution, a truly artisanal product and very limited in production capacity.